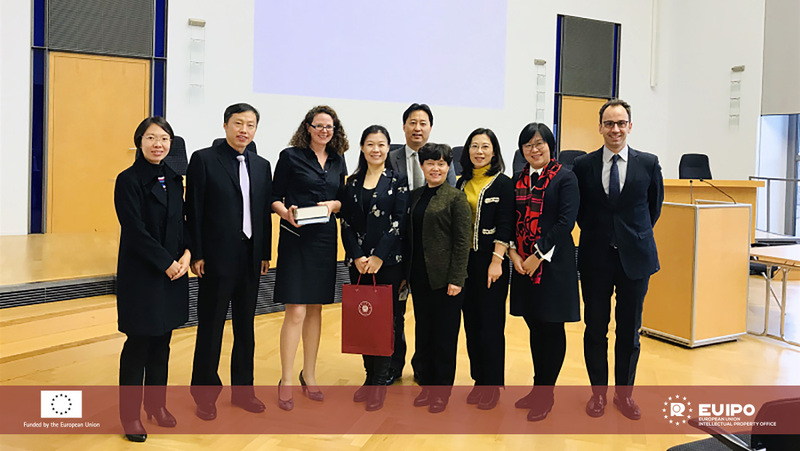 From 25 November to 4 December 2018, IP Key China travelled with a DDG delegation from China’s Supreme People’s Court (SPC), Shanghai, Guangzhou, Shenzhen and Nanjing IP Courts, for judicial exchanges in Brussels, Luxembourg and Munich. 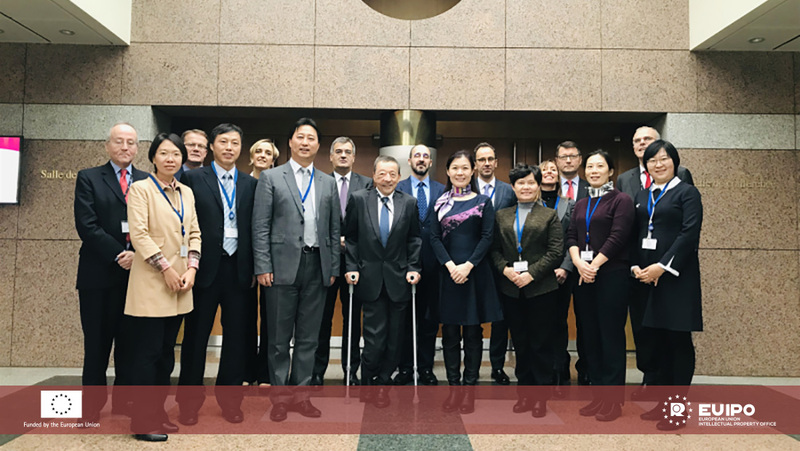 IP Key China facilitated the talks and organised the 10-days mission, which amongst other issues covered trademarks, patents, trade secrets, copyright, GIs and competition related aspects (SEPs). 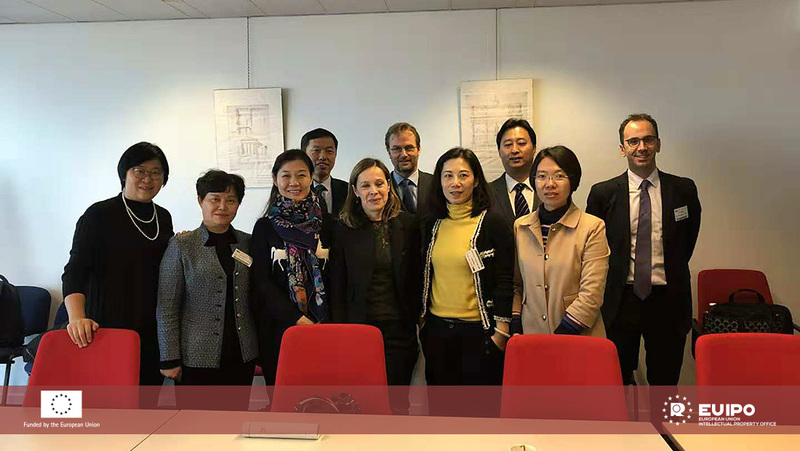 During the visits, the Chinese delegates met with DG TRADE, DG GROW, DG AGRI and DG COMP in Brussels to discuss a variety of intellectual property issues and the implications for their judicial protection in China. Roundtables in Brussels were followed by high level meetings in Luxemburg with the General Court and the Court of Justice of the EU. These featured contributions from senior EU judges and référendaires, as well as exchanges with the President of the GC and the CJEU. Topics included consumers’ protection, trademarks, intersection between IP and competition and more procedural issues to ensure sound right of defence in Court, quality decision making and overall coherency of jurisprudence. The delegation also had the opportunity to attend a court hearing, where the interpretation of EU Directive 2010/13 on re-broadcasting of audiovisual media services is currently under examination by the CJEU. 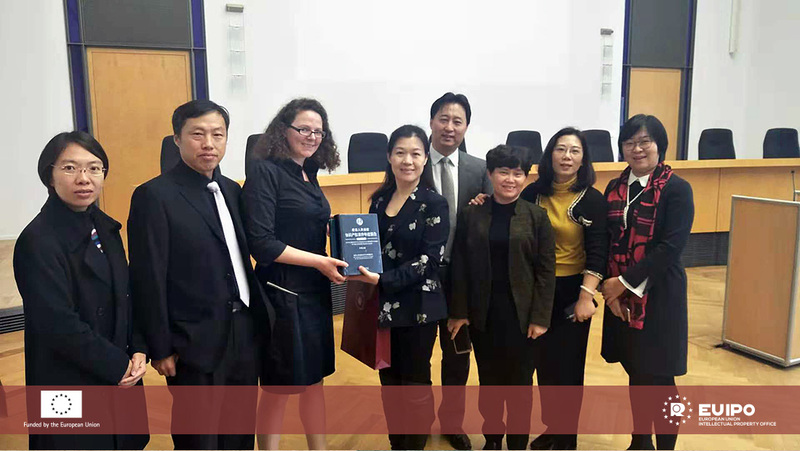 For the final part of their 10-days mission to the EU for Judicial Exchanges, Chinese judges engaged in expert meetings with the Regional Civil Court, European Patent Office and Federal Patent Court in Munich, Germany, where patent infringement (s.c. Munich scheme) and invalidation procedures were addressed altogether with the role of technical expertise in patent related cases. 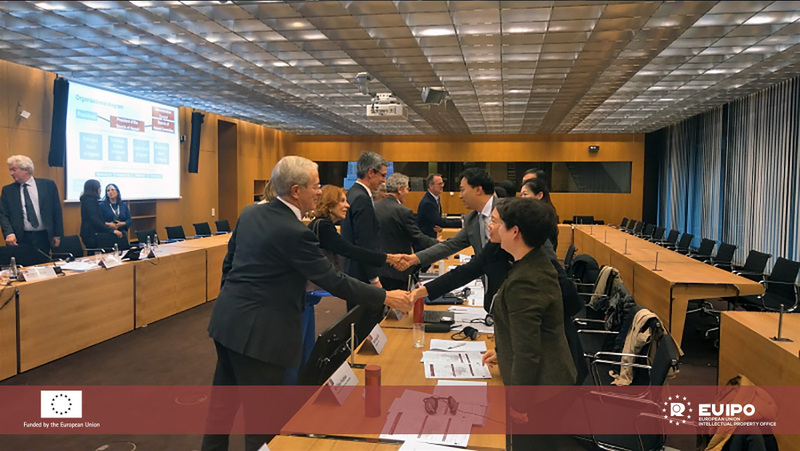 The mission was considered a full success overall, with all parties sharing extensive knowledge around recent structural and future plans for procedural reforms in their respective jurisdictions. 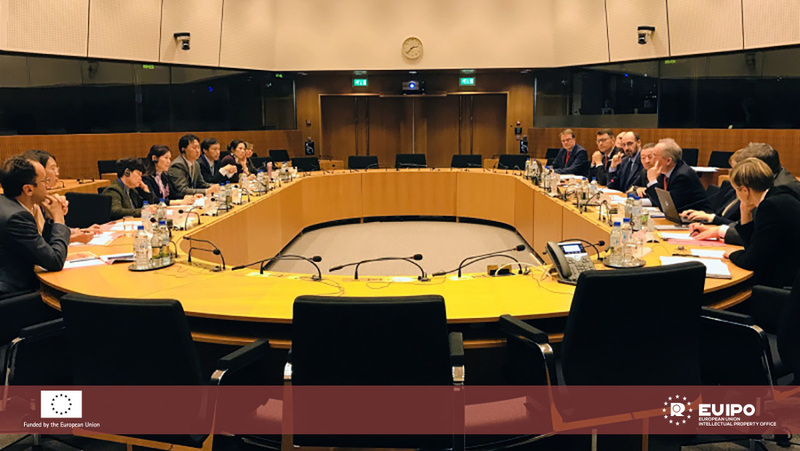 In particular, the SPC presented most recent plans of IP judicial reform in China, which will see the implementation of a central IP Appeal Court, and the implementation of Internet Courts in China to their EU peers.